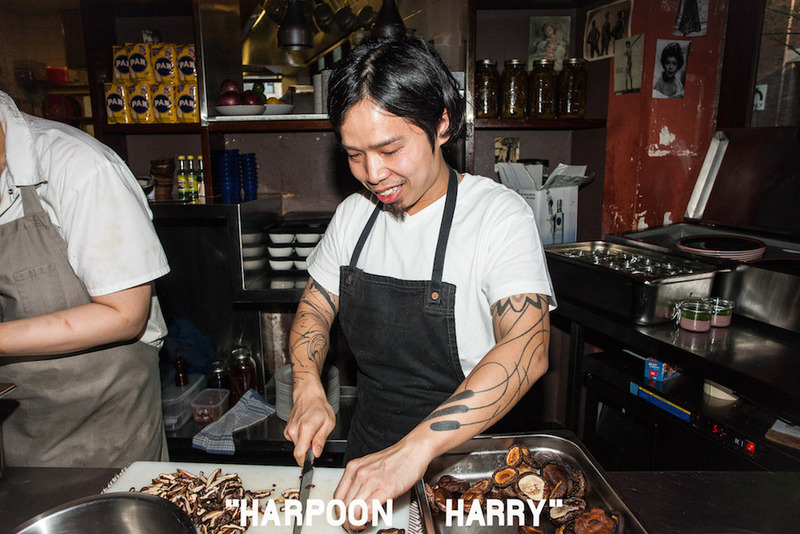 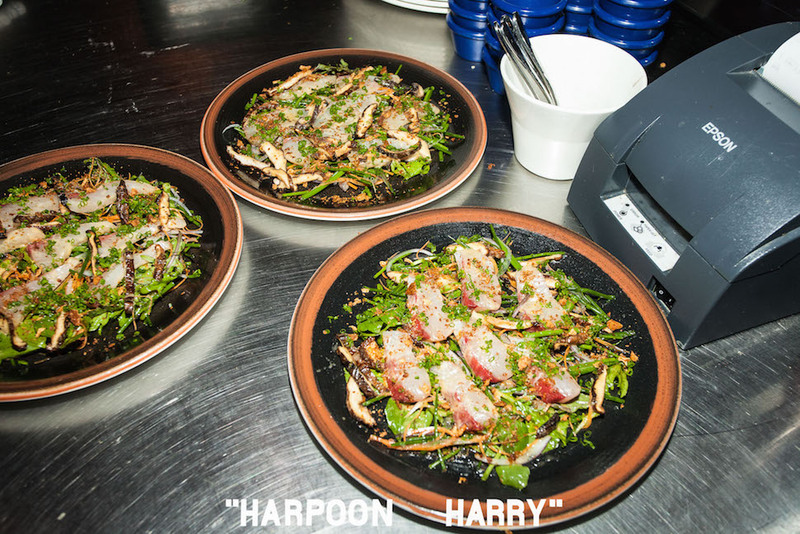 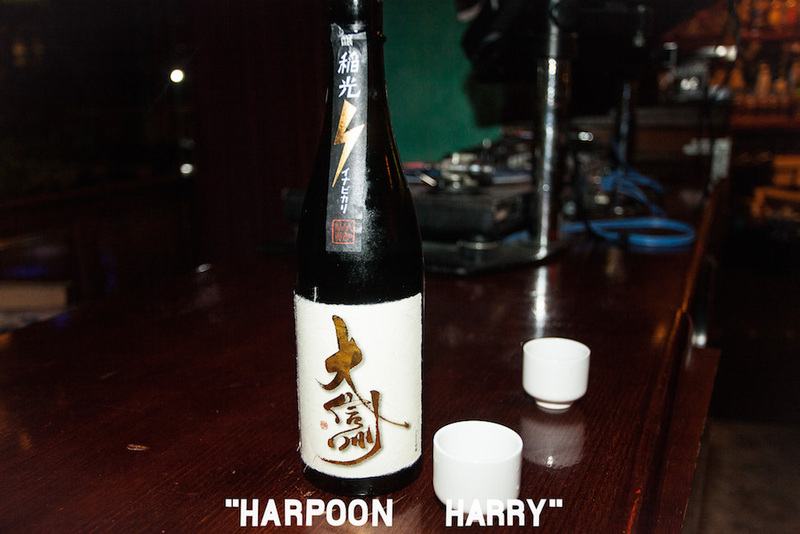 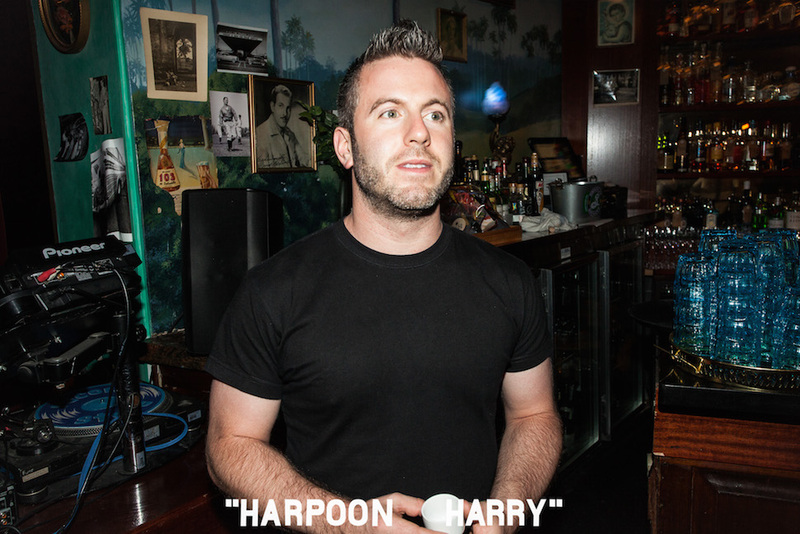 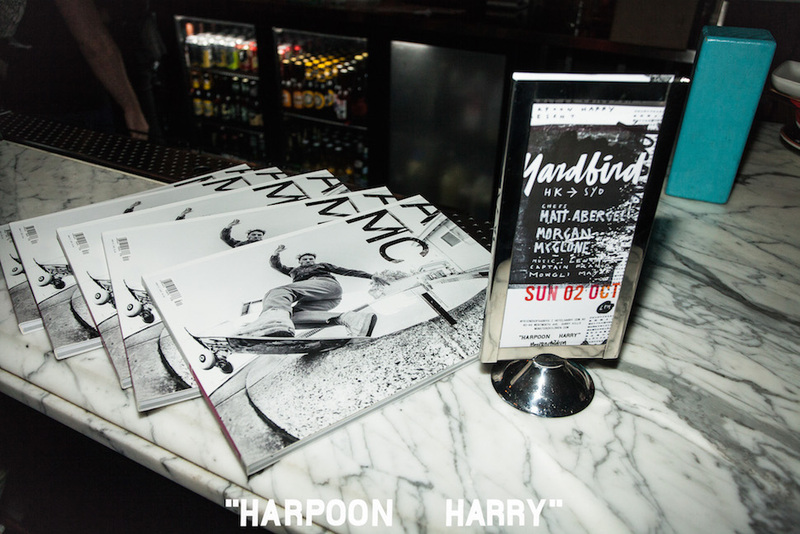 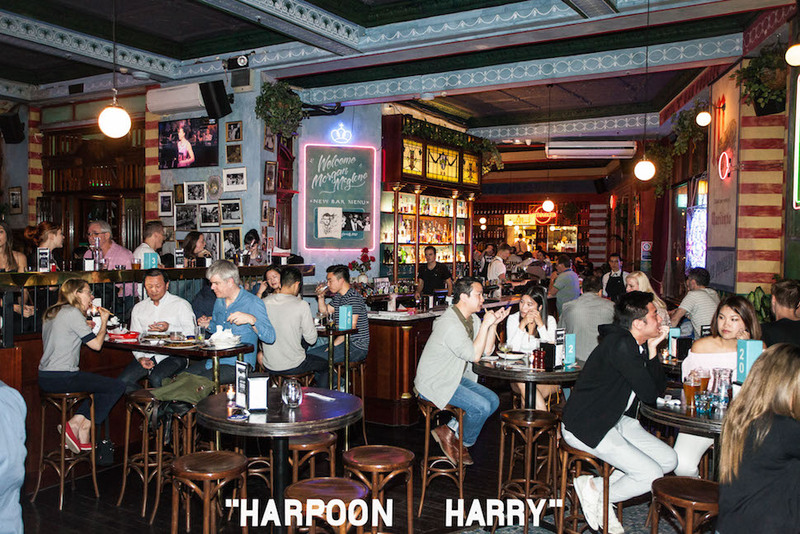 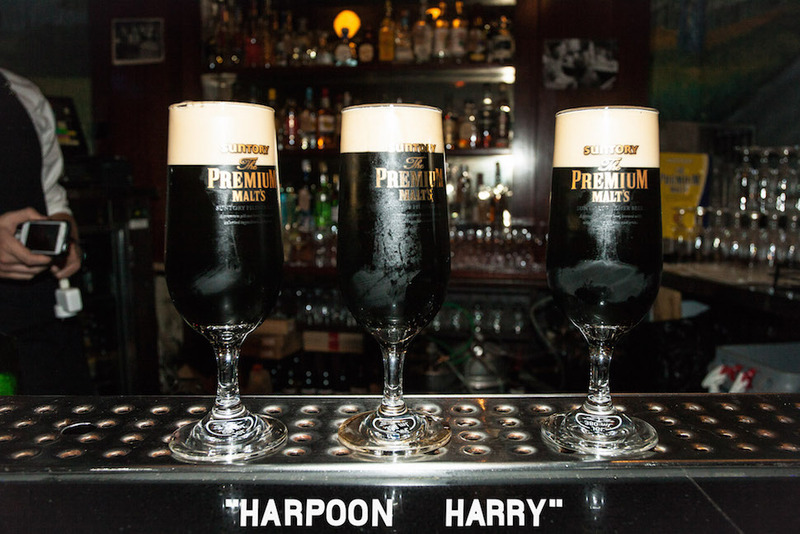 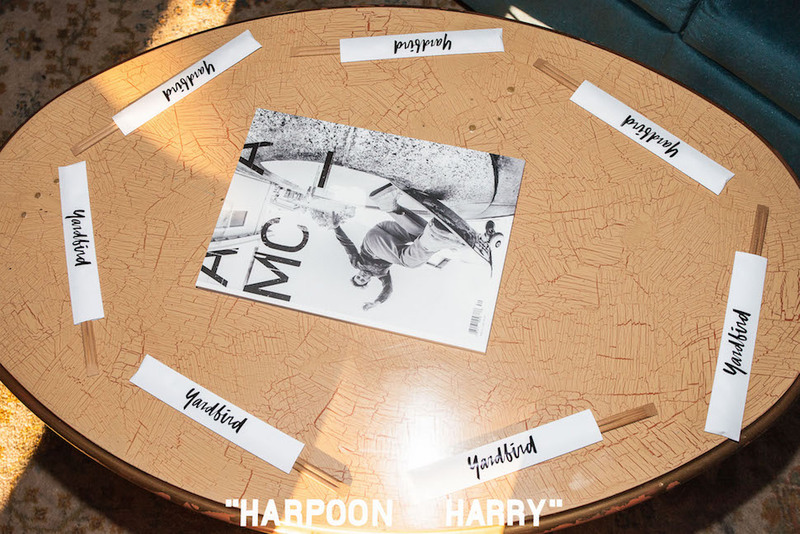 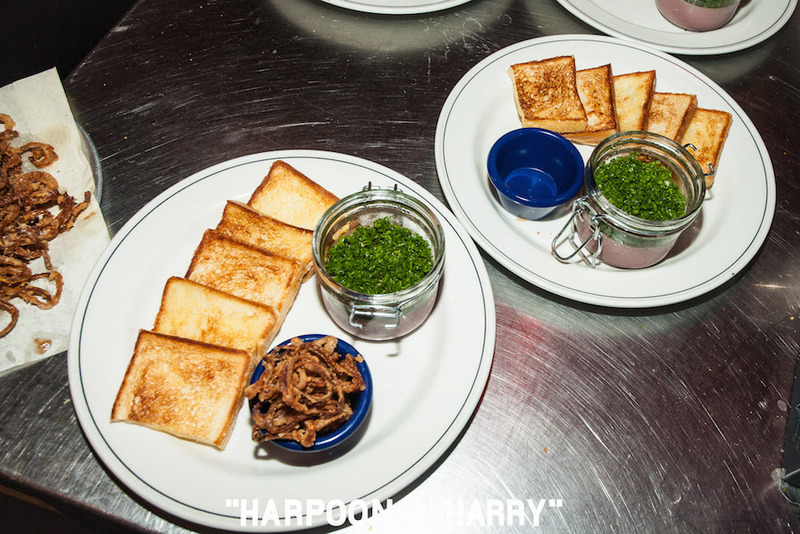 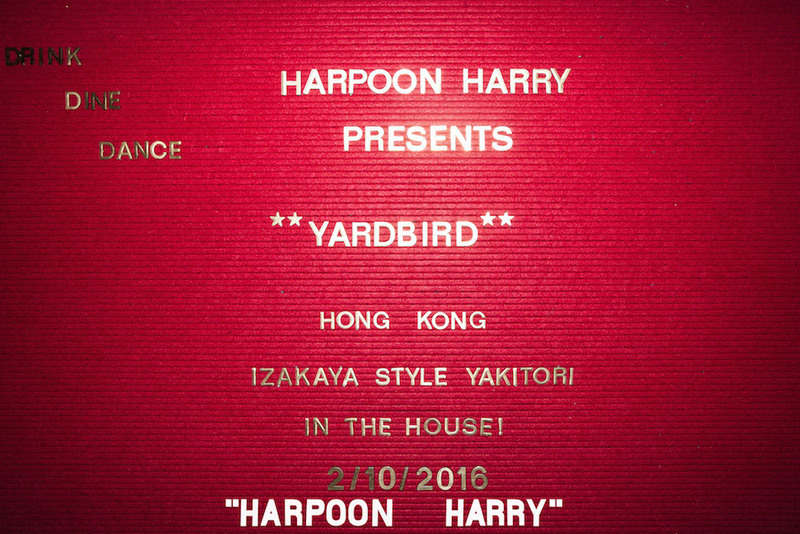 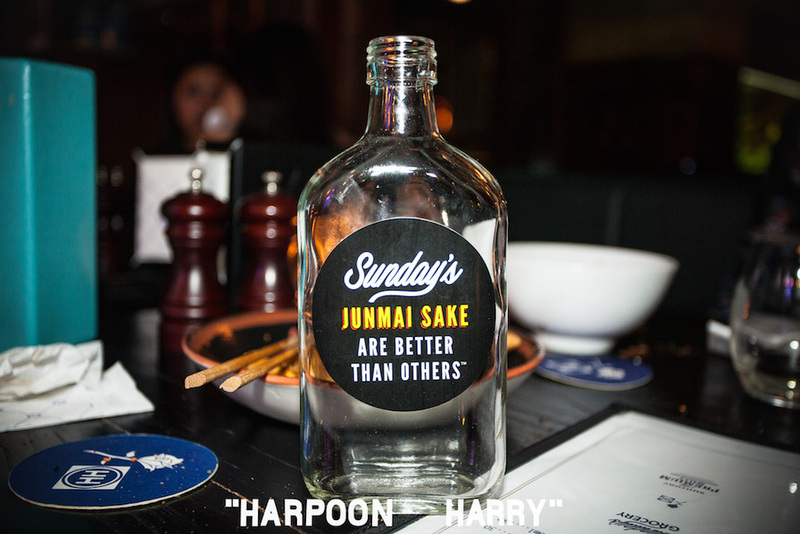 On Sunday, October 2nd, Chef Matt Abergel took over the Harpoon Harry kitchen in Sydney, Australia. 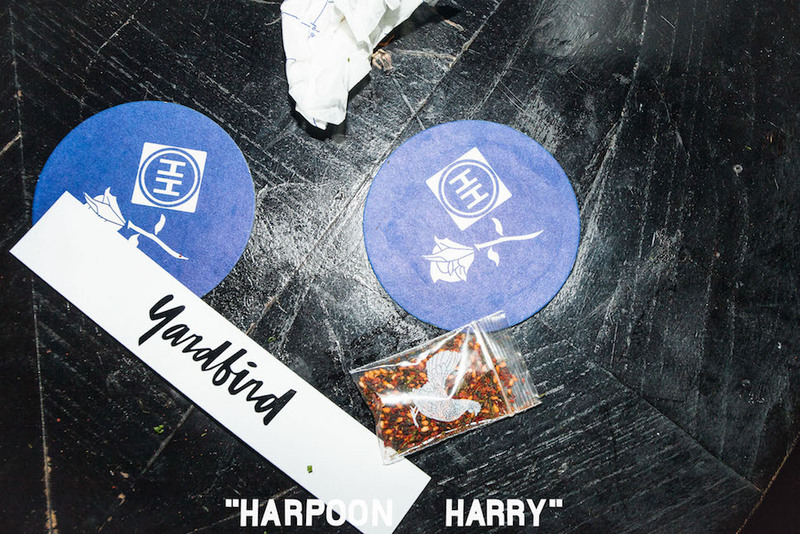 As part of the #friendsofharrys series co-presented by Monster Children, Matt and Head Chef at Harry’s, Morgan McGlone, created a unique menu inspired by some of Yardbird and RŌNIN‘s signature dishes. 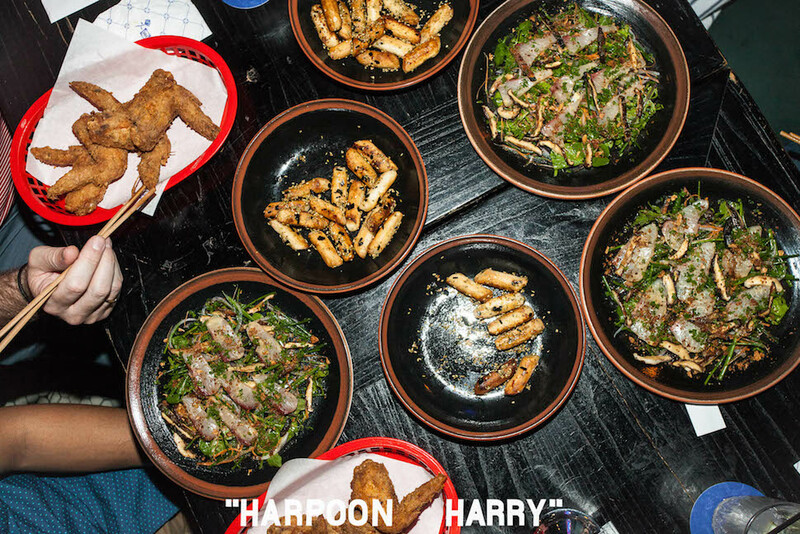 For one night only, guests enjoyed chicken yakitori, fried chicken wings, liver mousse, hamachi sashimi salad, and more. 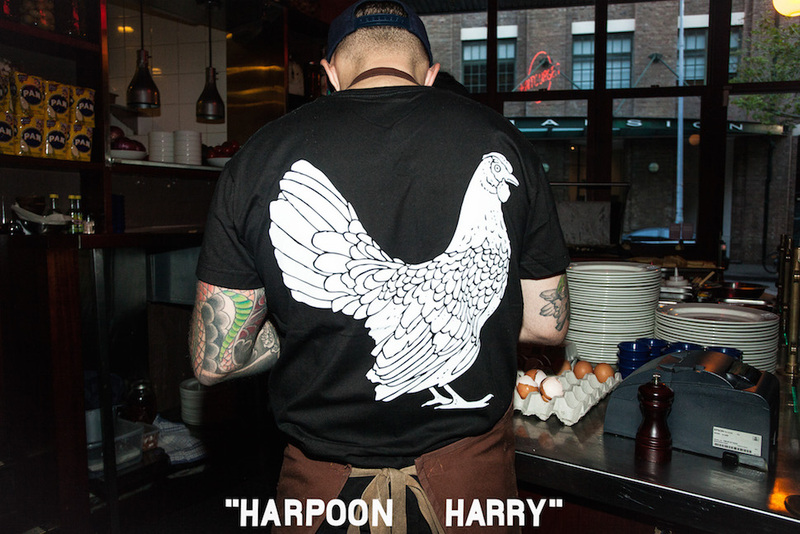 Dubbed the “Shaq and Kobe of the chicken world“, Matt and Morgan met in Melbourne and became fast friends. 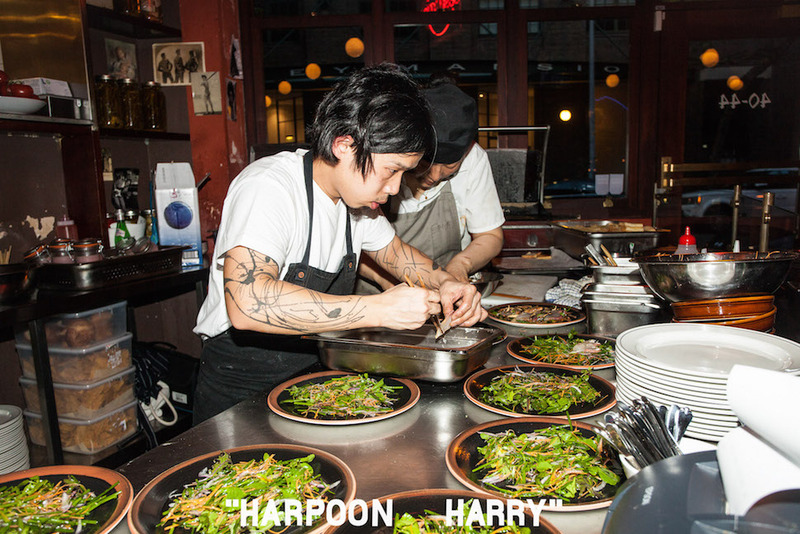 Check out some photos from their first “collaboration” below.